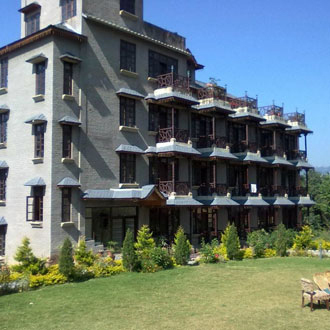 Blossoms Village Resort is a premium property located in the serene location of Dharamshala, Himachal Pradesh. 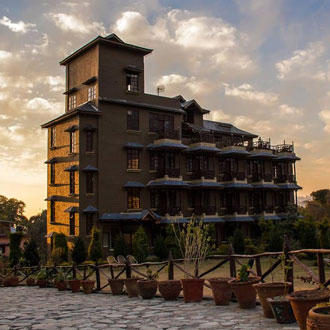 The hotel is a perfect blend of ease and elegance. 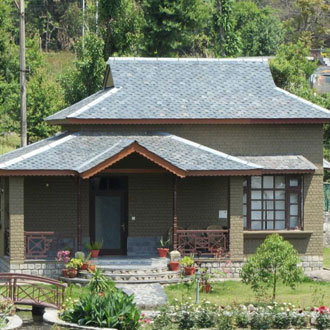 Tourist attractions such as Shiv Mandir, Naddi and State Museum can be visited during the stay. 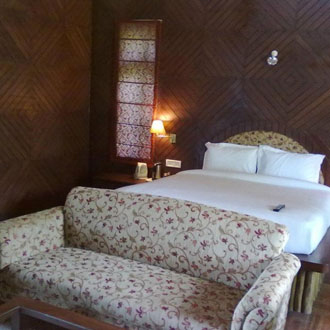 Guests can make use of various facilities available within the premises to make your stay relaxing and memorable. The resort is best option to stay in for business and leisure travelers. In free time avail the on-site spa facility to give your mind and body a rejuvenating experience. Fitness freaks can head into the well- appointed gymnasium to burn down extra calories. Enjoy indoor gaming options like pool table, play station and other playoffs available within the premises for grown-ups and small kids. Business travelers can arrange their formal events in the spacious conference hall. 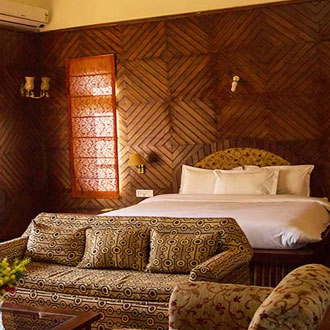 Guests can relax and unwind in the 19 large airy rooms featuring wooden furnishing with attached sit-out/porch to enjoy picturesque view. 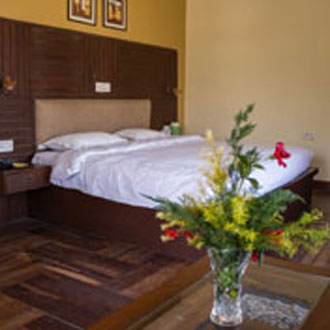 All the rooms are elegantly designed and are outfitted with supreme quality of amenities. Craving for food, head to the in-house roof top restaurant 'The Cliff' which serves delicious flavors from around the world. Coffee house is a perfect place to chill around with friends and family while availing the sip of hot coffee with variety of flavorsome crispy snacks. Free Wi-Fi is also offered all over within the premises. 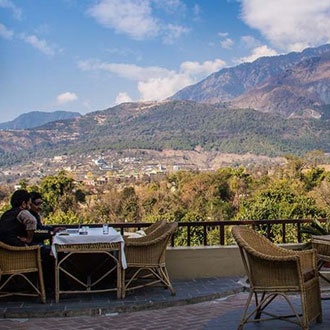 The hotel has 19 luxurious rooms which are spacious and well-equipped with amenities like satellite television, mini bar, direct dial telephone and tea/coffee maker. Also feature a separate dining area with a microwave facility. 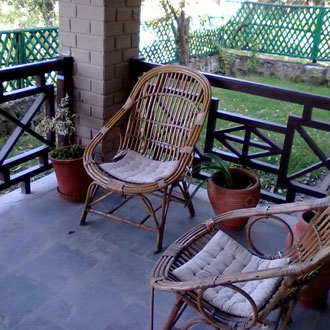 Guests can enjoy wonderful scenic view of snow-capped Dhauladhar Mountain ranges from attached balcony. En suite bathrooms come with essential amenities.